That fabulous day of the week has finally arrived! Blogpost day! The weather has kicked up, and the only thing that is on my mind is ” What am I going to Wear? ?” I had that issue earlier this week, and it caused me to think about the pieces that I gravitate to when the temperature is high! 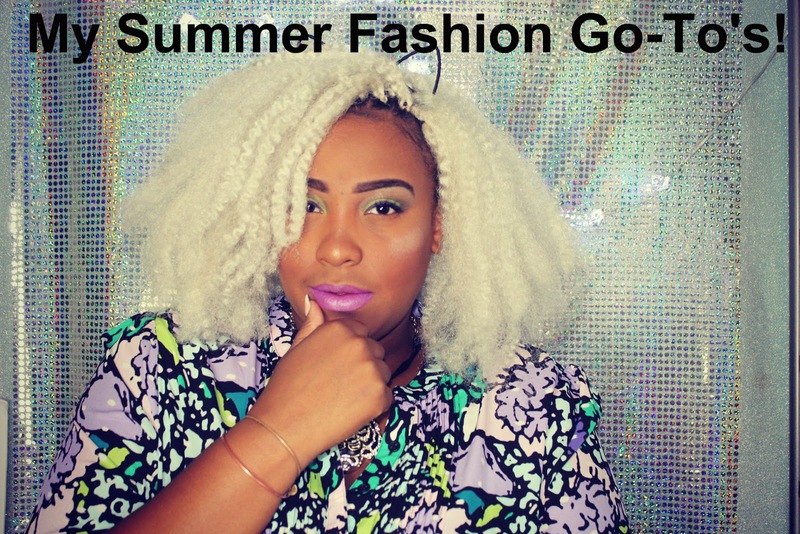 So grab a notebook and sit back and check out what I like to wear in the Summer! I hope you enjoyed! What are your Summer Fashion Go-To’s? Comment them down below to let me know! Shift Dresses are a must-have for my Summer wardrobe! They are simple, super casual, and I can quickly throw them on! Most of them have pockets, so that’s always a plus! Maxi Skirts for me are the best thing ever created! I feel like they allow me to create more outfits, and I actually prefer them instead of maxi dresses! I also love that they can be dressed up and down! Kimono’s were made for Summer! They are great for layering over outfits and even can be used as cover-ups for your bathing suit! That type of versatility is just what my closet needs for the season! Printed Pants are my ultimate favorite look for Summertime! They are really inexpensive, and come in all types of colors, styles, and prints! 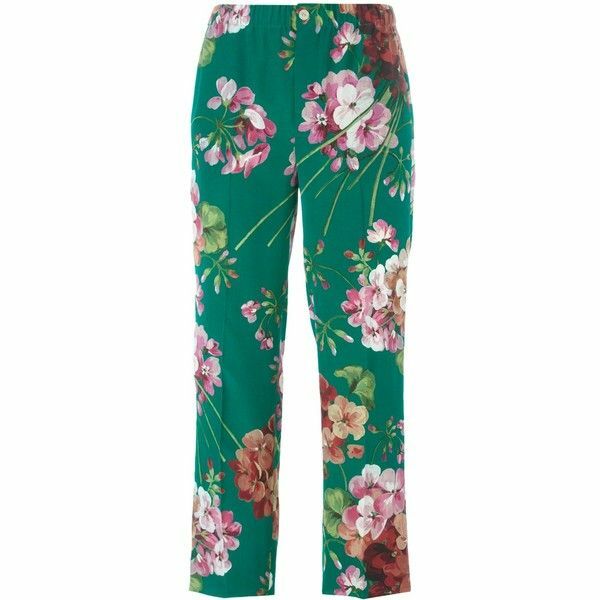 Some can be palazzo, some can be harem ,but at the end of the day if they are printed and light-weight then they are a must for me! So, ladies, I hope you have enjoyed learning more about my Summer Go-To’s! Remember to share yours with me in the comments? Are you following me on social media? Be sure to do so by clicking the link at the top of the page! That’s a wrap for Wednesdays blog post, but I will be right back here on Friday with another one! I love you lots like tater tots, and I will see you in two days!